The Type 89 is a Japanese infantry fighting vehicle, developed during the 1980s by the Mitsubishi company and used by the JSDF in limited numbers. Japanese tankers in War Thunder can look forward to the addition of the nimble Type 89 to the game with the upcoming update 1.85 “Supersonic”! This upgraded version of the world’s first mass-produced supersonic aircraft will become the new top model in the USSR’s military aircraft branch. 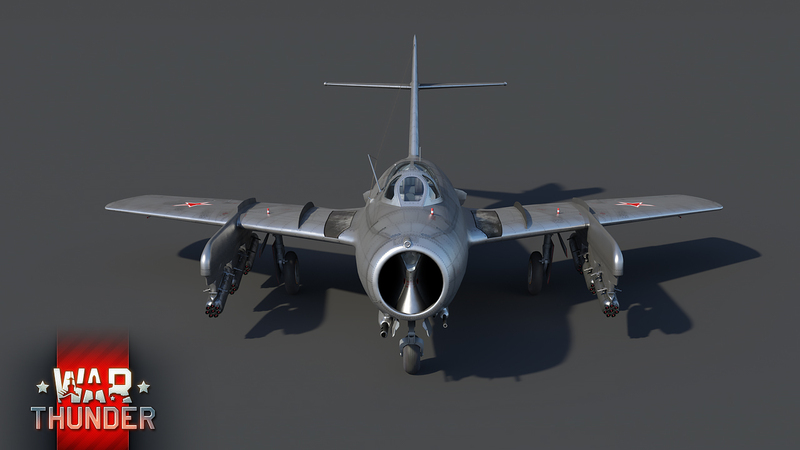 Meet the magnificent MiG-19PT with air-to-air missiles! In short: an upgraded version of the world’s first mass-produced supersonic aircraft, the MiG-19. The MiG-19PT modification was developed especially for the installation of K-13 (P-3C) air-to-air missiles – almost an exact copy of the American Sidewinders. War Thunder: Krasny Krym: All Weapons Fire at Will! Krasny Krym is the lead ship of the Svetlana-class light cruisers which was laid down for the Imperial Russian Navy just prior to the outbreak of WW1. 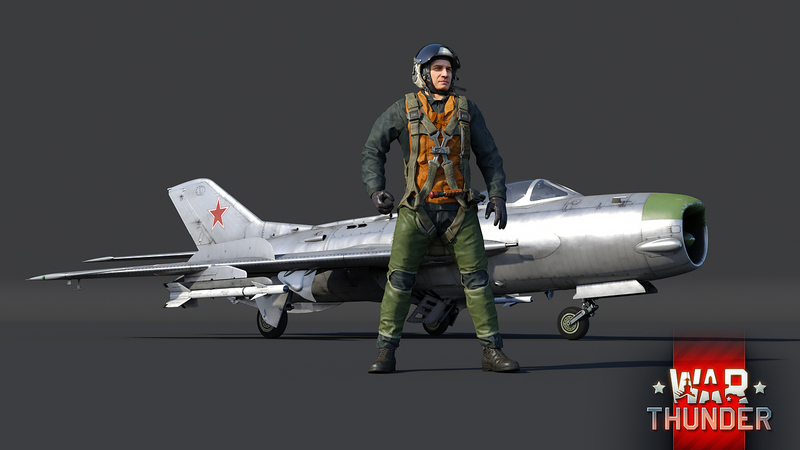 Despite closely resembling the Krasny Kavkaz, Krasny Krym will offer its future captains some new tactical options with its introduction in the forthcoming War Thunder update 1.85! 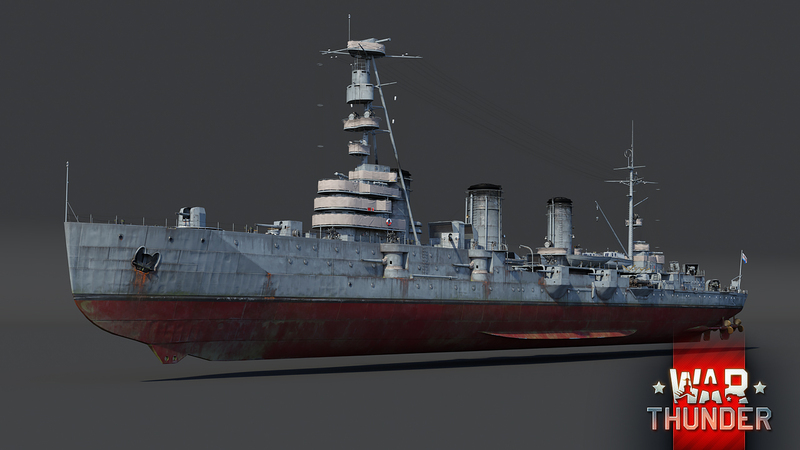 Briefly: A lighter version of the already familiar Krasny Kavkaz light cruiser, equipped with smaller caliber, yet more numerous main guns and fewer secondary armaments. 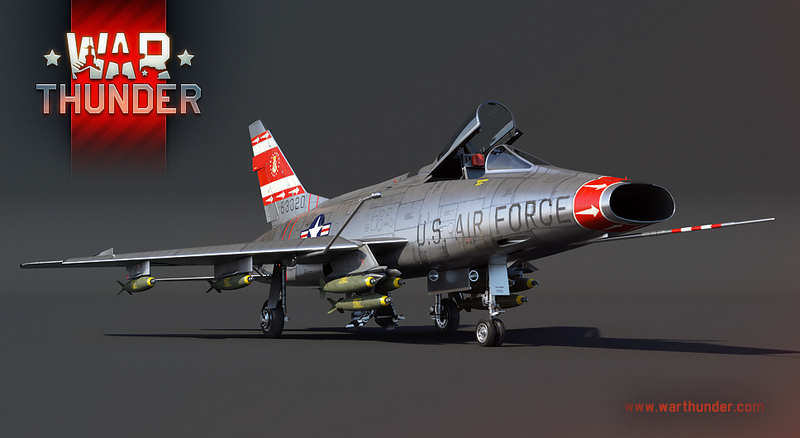 The American F-100D Super Sabre supersonic turbo-jet fighter was developed as a fighter-bomber, so in addition to breathtaking speeds, it also features a rich assortment of suspended weaponry. It’s arguably the best American aircraft in the game! In short: it’s an American supersonic fighter developed for assault and bombing strikes against ground targets. 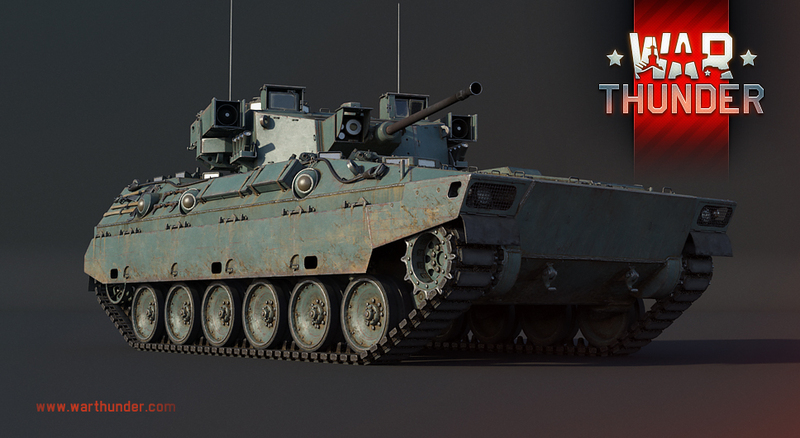 It features unsurpassed speed, 20mm guns with a high rate of fire, and a massive arsenal of guided and unguided weapons. This assault modification of the legendary MiG-15 was based on the late-series MiG-15bis modification. It was primarily intended for use against ground targets. The aircraft was equipped with two side-mounted beams to which inclined pylons for the unguided rockets, or conventional pylons for up to 6 bombs, were attached. The rockets were installed at a 15° angle, which made it possible to perform targeted rocket fire while flying horizontally at low altitudes. There are a few loadouts for the attack aircraft in War Thunder, including 48 S-5 unguided rockets, and a few of 6х100 kg, 4х250 kg, or 2х500 kg HE bombs. This assault MiG is especially good in combined battles. Its excellent selection of rockets and bomb suspensions and the unusual position of its pylons create new opportunities for destroying high-ranking tanks when flying at low altitudes.